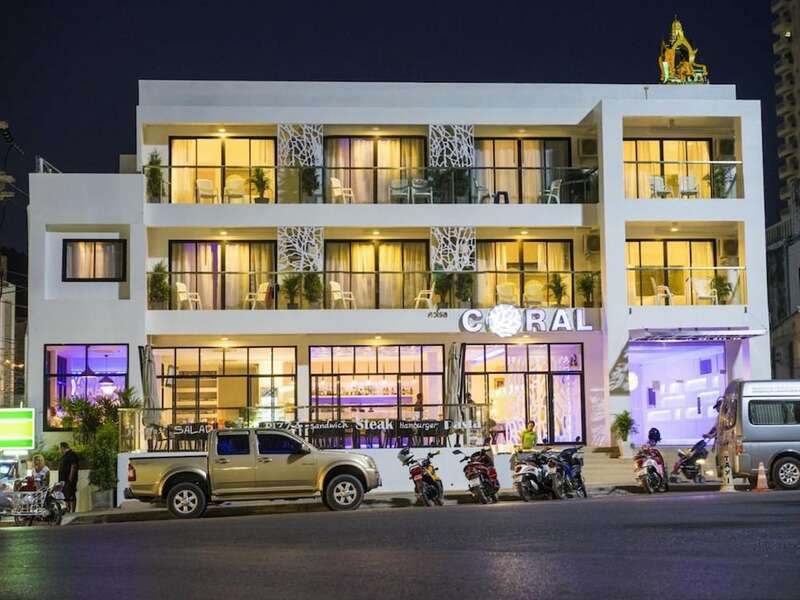 The 10 best affordable hotels in Karon give you the opportunity to enjoy this wonderful resort town without breaking the bank! Home to the third longest beach on Phuket, a modest but fun nightlife and a number of great restaurants, there is plenty to spend your money on besides just your room. This list presents only the most popular resorts available for under US$100 per night, leaving you plenty of money to spend on making the most of your holiday money. You need not worry about the quality of the accommodation you will get for such a low price. Just because it is cheap does not mean that the quality will suffer. In fact, with some amazing discounts available, you can get a room in some of the top resorts in Karon for the sort of price you would expect to spend on a three-star hotel or guesthouse. Check out the list below to see what is currently among the best affordable hotels in Karon.